According to a study conducted by Harvard researchers, emergency physicians in community-hospital settings that chose to use diagnostic point-of-care ultrasound (POCUS) in patient care saved patients, insurance companies, and hospitals significant sums of money, even if the results of an ultrasound did not alter a care path. Published online Dec. 28 in the Journal of Ultrasound in Medicine, the 3-month study involved ER physicians at 213-bed Mount Auburn Hospital in Cambridge, Massachusetts. The team used data from Medicare fee Schedules published by the Centers for Medicare and Medicaid Services (CMS) and FairHealth to calculate cost savings that could be attributed to the decision to use POCUS. 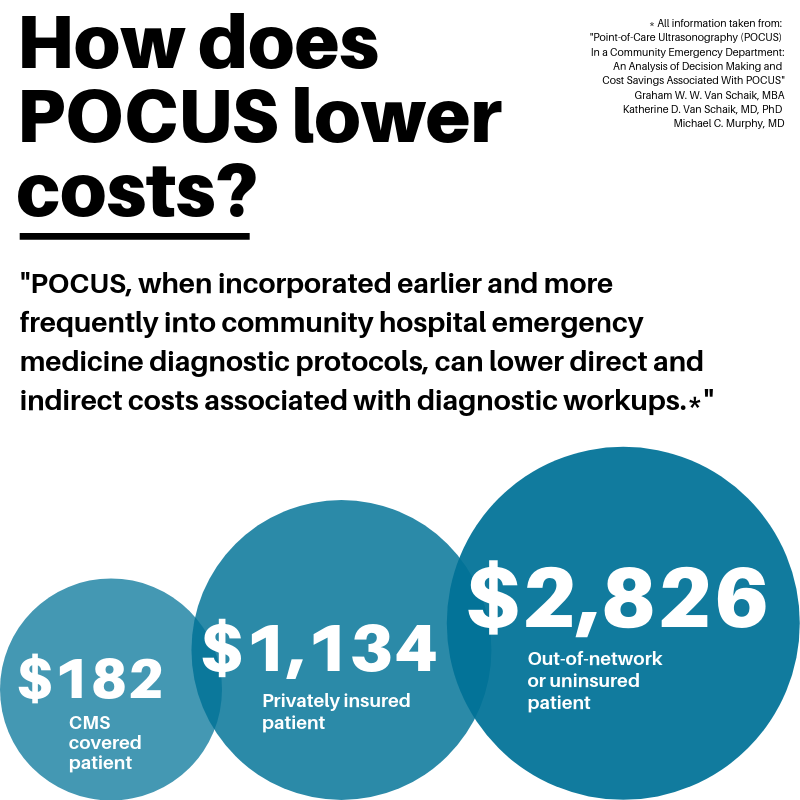 On average, they found, the use of POCUS cut $1,134 of additional diagnostic testing costs for privately insured patients, $2,826 for out‐of‐network or uninsured patients, and $182 for Medicare and Medicaid patients. Read a longer summary at Radiology Business or access the study (subscription required) at the Journal of Ultrasound Medicine. 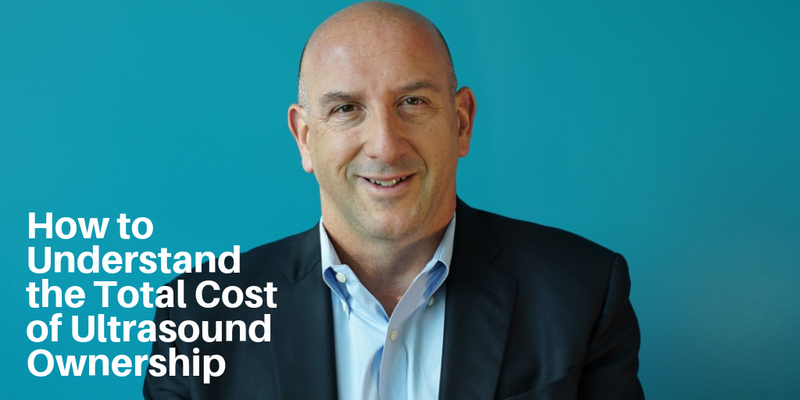 Rich Fabian, FUJIFILM SonoSite's Chief Operating Officer, shares a roadmap for those making purchasing decisions regarding what are the soft-costs that need to be taken into account when evaluating the total cost of ownership of a new piece of imaging equipment.